Choose Erie is Erie County’s lead business attraction team led by the Erie Regional Chamber and Growth Partnership, connecting the region’s economic development professionals with business owners and site selectors interested in locating a business in an affordable, livable, and vibrant region.  Choose Erie is funded by Erie County government and the Erie Regional Chamber and Growth Partnership. What is the organizational structure of Choose Erie?  Choose Erie is the business attraction arm of the Erie Regional Chamber & Growth Partnership and central point of cooperation among all of Erie's economic development entities.  Choose Erie is supported by local municipalities, Erie County, the region’s top companies, and the local authorities and lenders prepared to help finance a company in search of growth/relocation funding.